Apartments ZATON are situated in a small dalmatian village Zaton at the adriatic coast, 2 km from the oldest croatian city NIN, 15 km from Zadar and also close to Holiday Resort "Zaton", cca 900 meter from the beach. 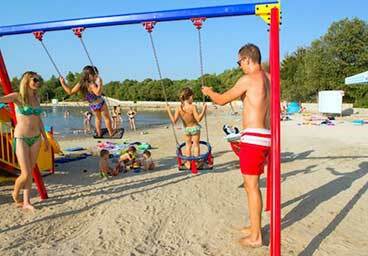 The quality vacation on the Adriatic coast and premium entertainment. 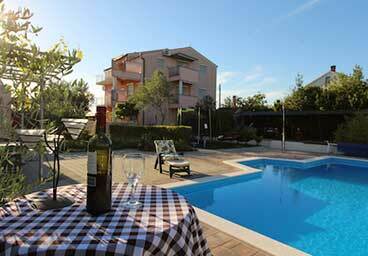 Zaton is a small summer resort ideal for a holiday full of relaxation and an escape from everyday stress. 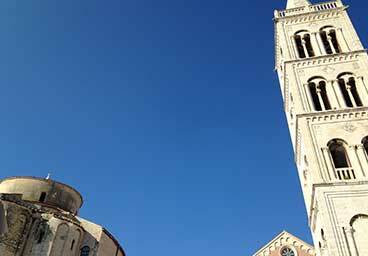 It is situated between two historical towns – Nin (2 km) and Zadar (12 km). The village of Zaton is a unique combination of Dalmatian architecture, Mediterranean pleasant climate, preserved nature, rich in cultural-historical heritage and lively touristeveryday life. 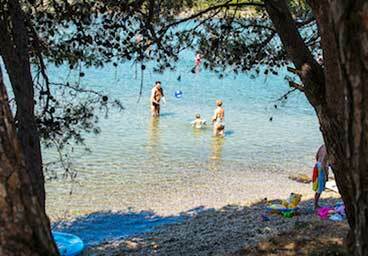 The sandy beaches in the shade of ancient trees are ideal for families with children. If you want to find a peace, crystal clear sea, clean sea bed, shade of the pine-forest, unforgettable sunsets, the village of Zaton is an ideal place for your vacation. One bedroom with double bed (in B1 extra bed), living room with sofa that can be extended, kitchen, bathroom with shower, balcony. One bedroom with double bed, living room with sofa that can be extended, kitchen, bathroom with shower, balcony. Double bed, sofa, kitchen, bathroom with shower, balcony. Two bedrooms with double bed, living room with sofa that can be extended, two kitchens, two bathrooms with shower, two balconies. Three bedrooms, two with a double bed and one with bunk bed, living room with sofa that can be extended, kitchen, bathroom with shower, separate toilet, terrace.